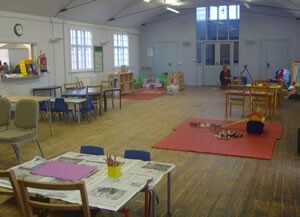 Sutton on the Forest Preschool and Toddlers is a friendly, well established Preschool that has been caring for the children of Sutton on the Forest and surrounding villages for over 20 years. We are based at Grey Village Hall on the corner of Main Street and Carr Lane in Sutton on the Forest. We are open 5 days a week in term time, offering a variety of childcare sessions for children from the age of 2 until school age. We are run by a voluntary committee of parents and carers and are a not-for-profit charity with 4 qualified members of staff and one assistant. We rely heavily on fundraising and community support to maintain the facility for local families. We have strong links to the local schools in the area and run a Transition to School session every Monday in the Spring and Summer terms for those due to start any local school the following September. These sessions have been highlighted locally as an example of good practice. 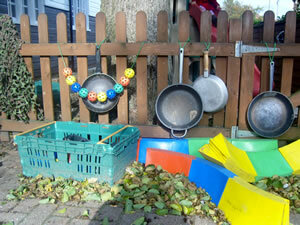 We also run a well attended Baby and Toddler stay and play session on Friday mornings. This is open to all parents or carers with a child or children from birth to school age to come along and get to know other families locally over toys, craft activities, a snack for the children and a hot drink for the carer, all ending with a sing-along. 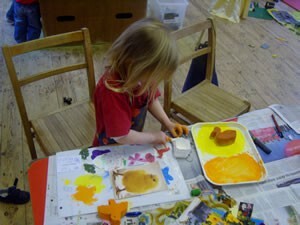 Find out more about our various sessions on our website or find us on FaceBook.